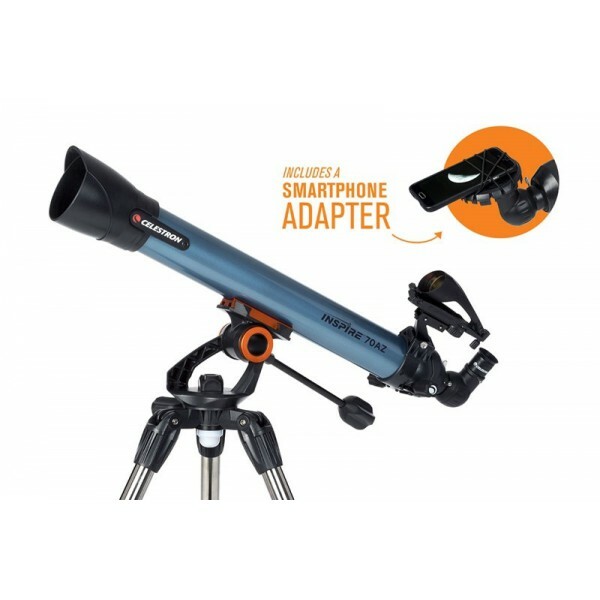 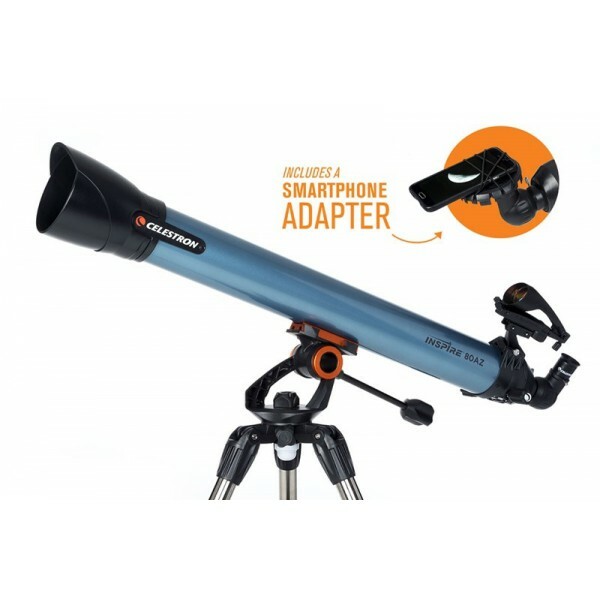 This kit contains a telescope, a microscope and the due accessories. 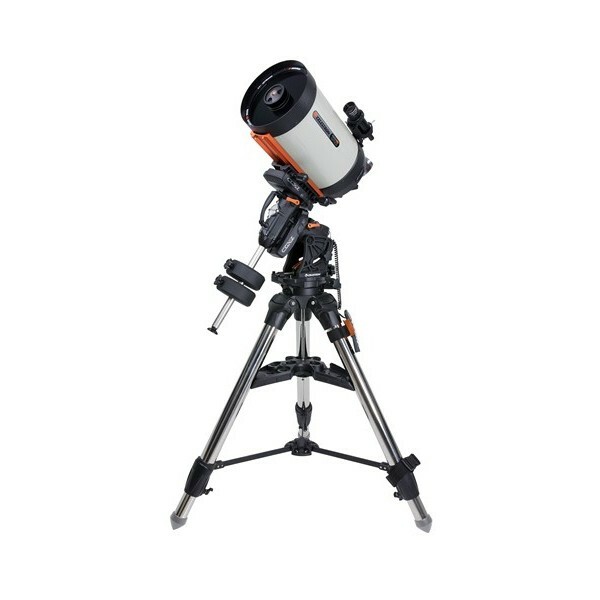 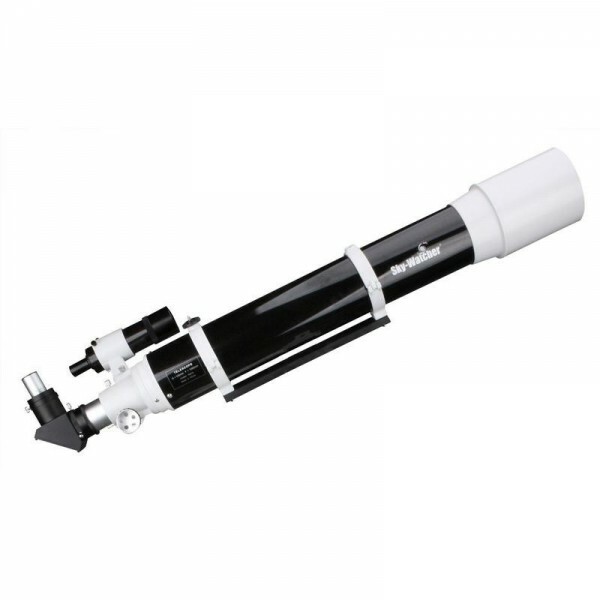 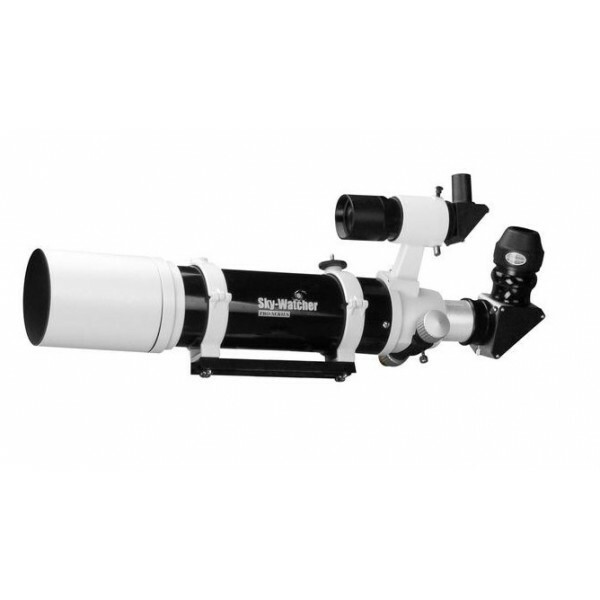 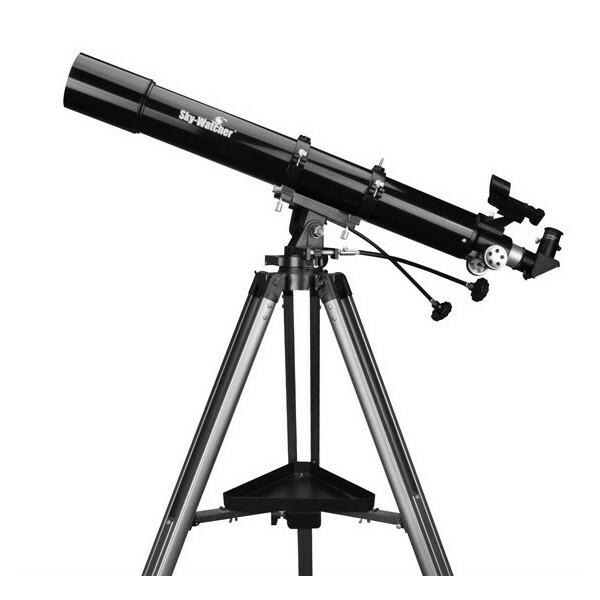 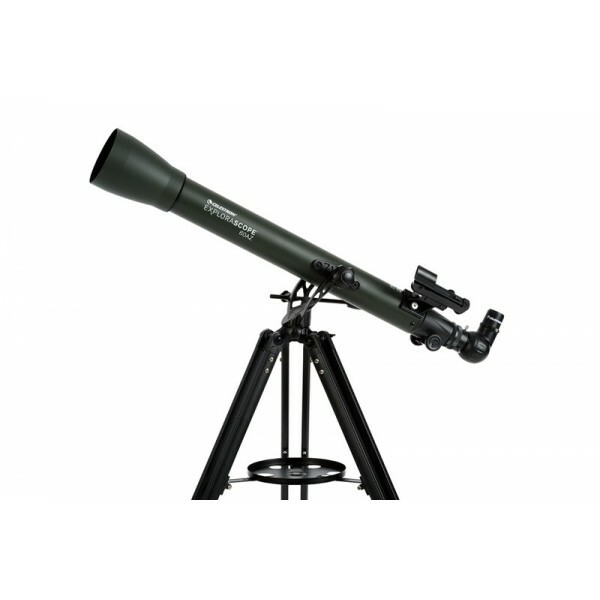 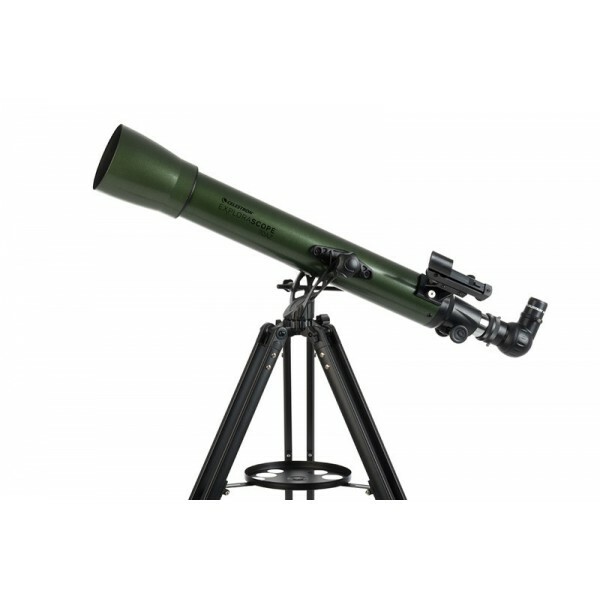 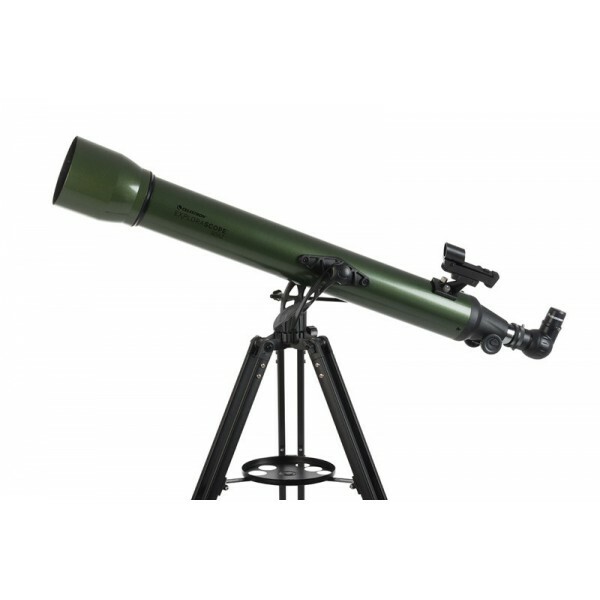 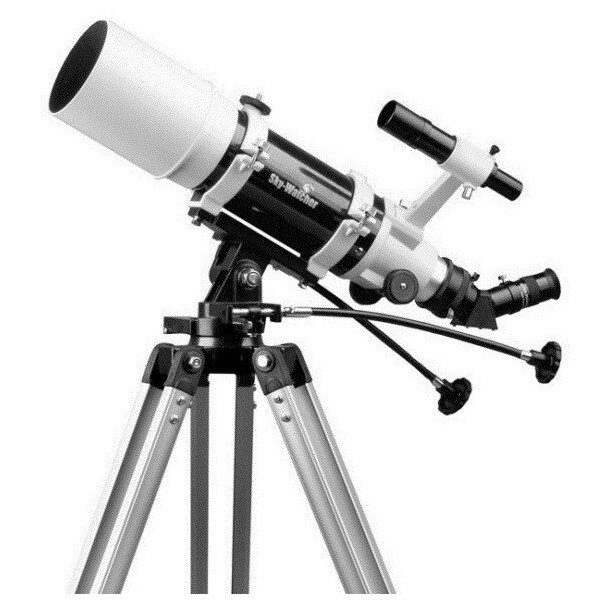 The 50 mm telescope comes with 2 eyepieces, 3x barlow lens and a filter for observing Moon. 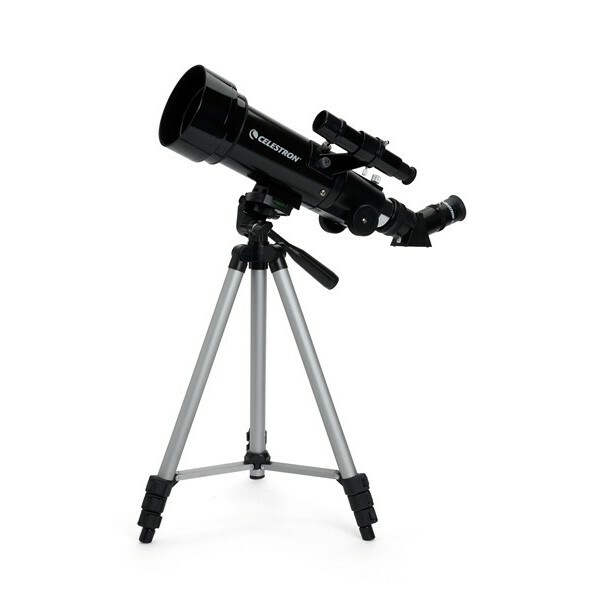 It has also a AltAzimuth mount on a full height steel tripod. 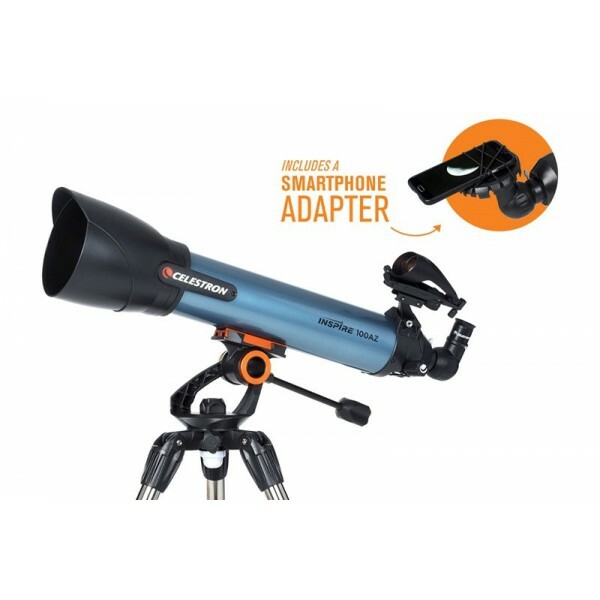 The kit also contains many microscope accessories and tools for making new slides. 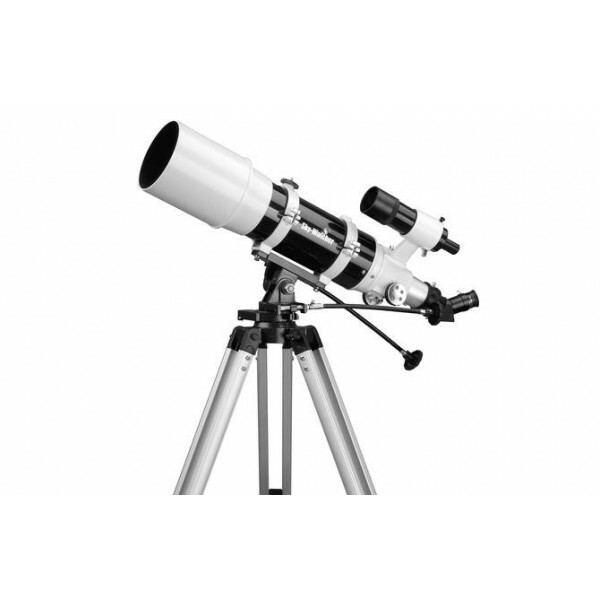 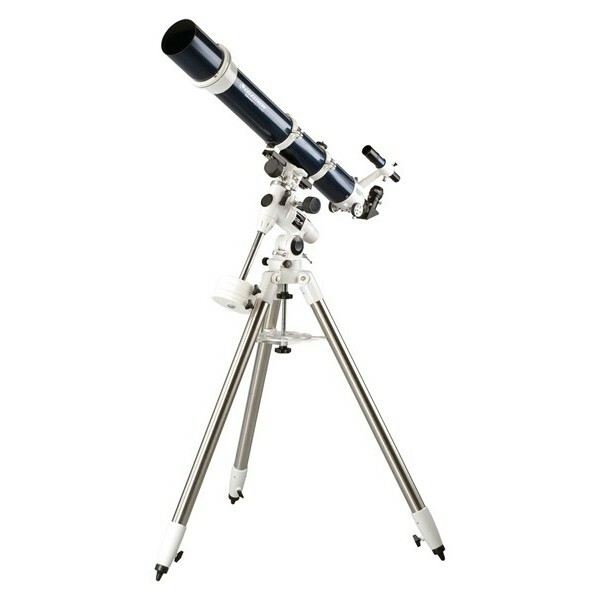 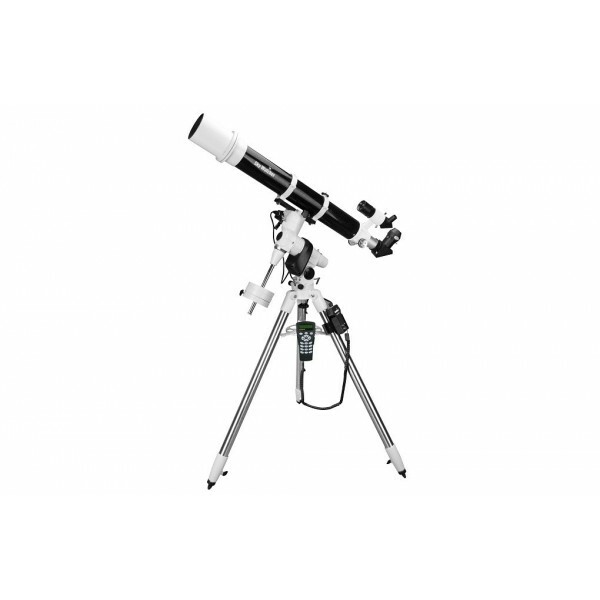 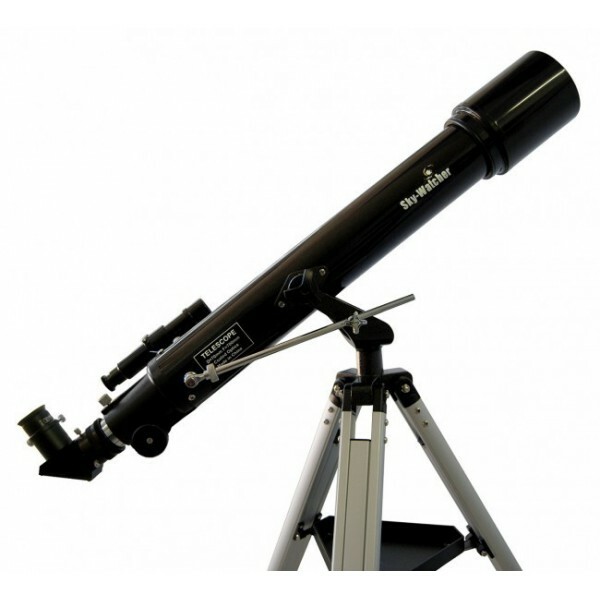 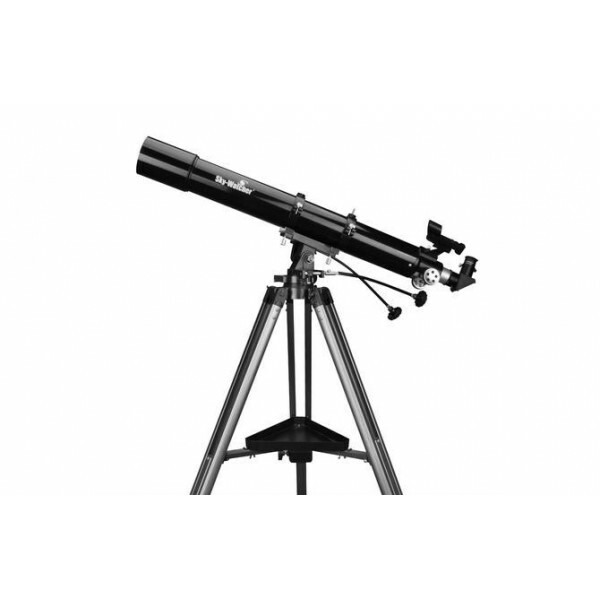 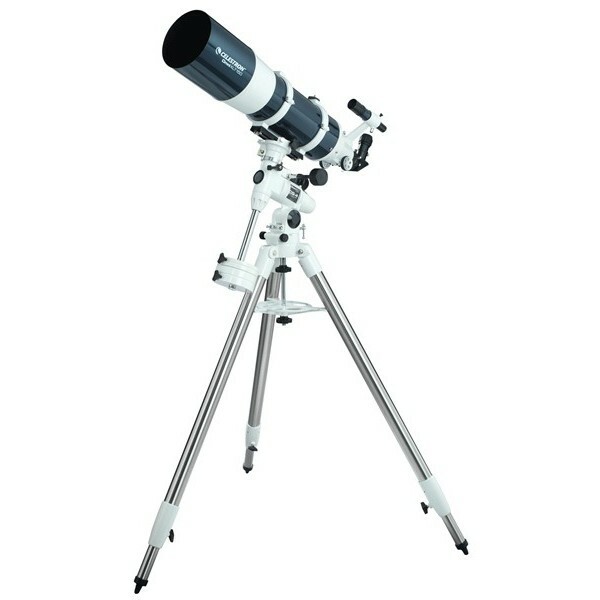 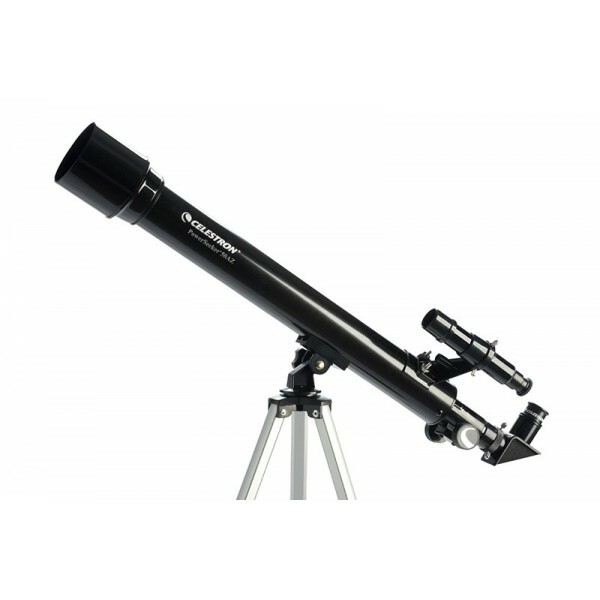 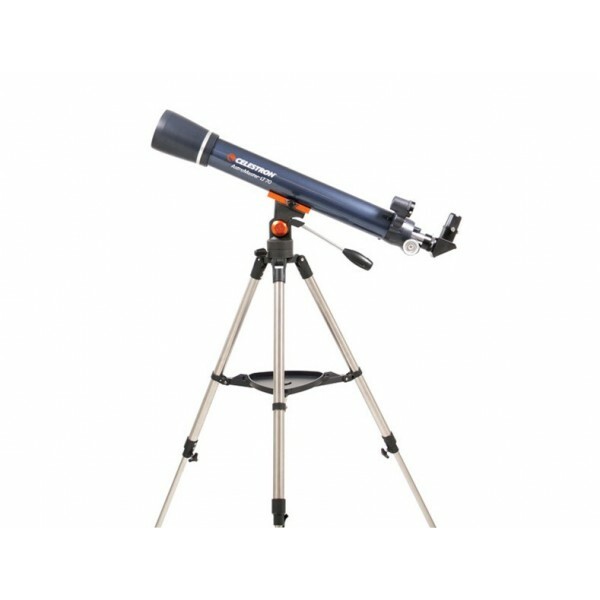 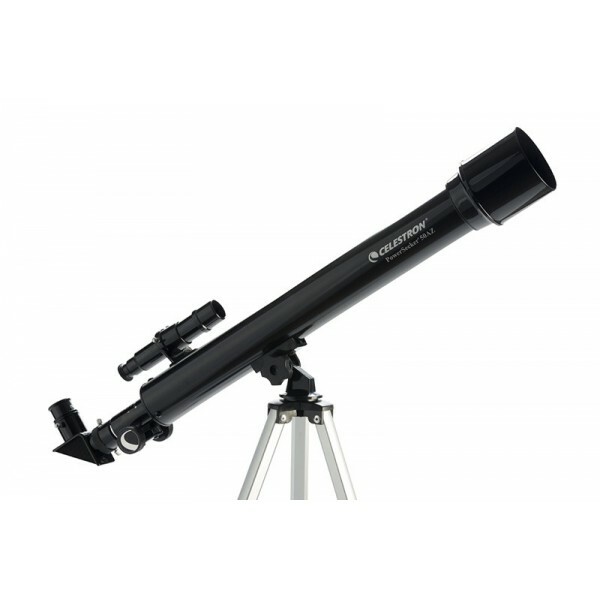 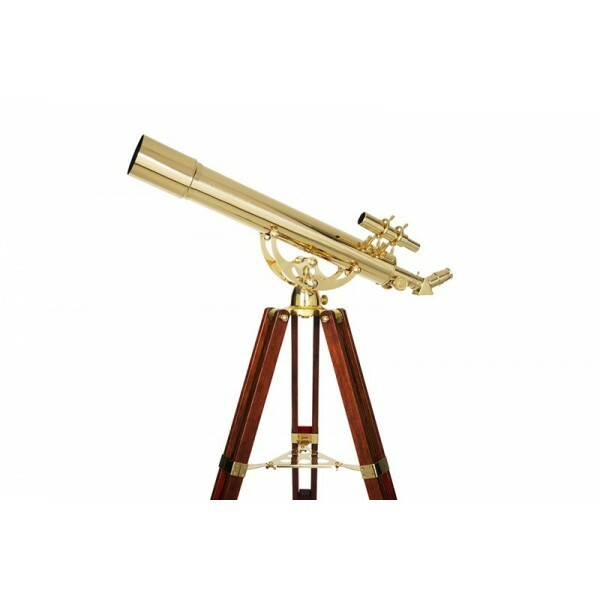 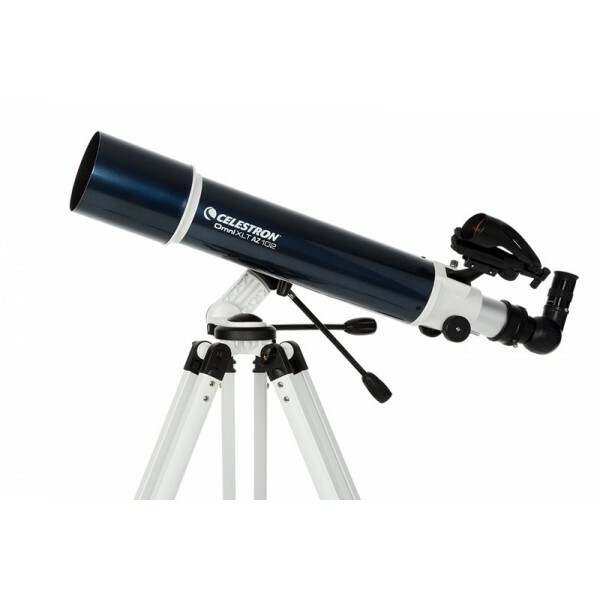 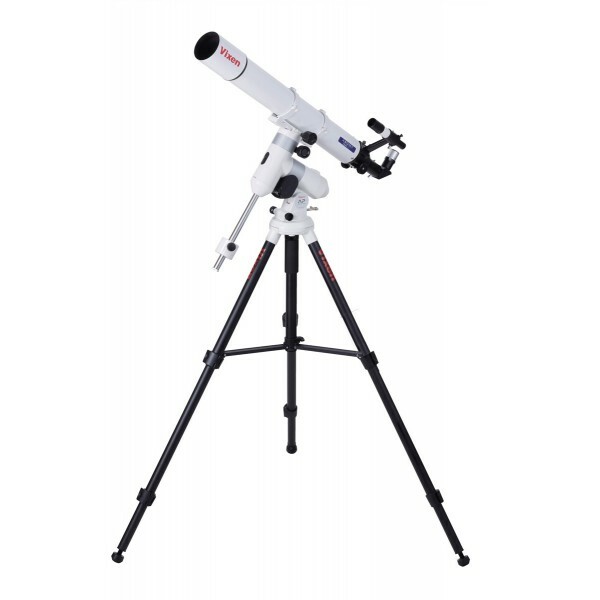 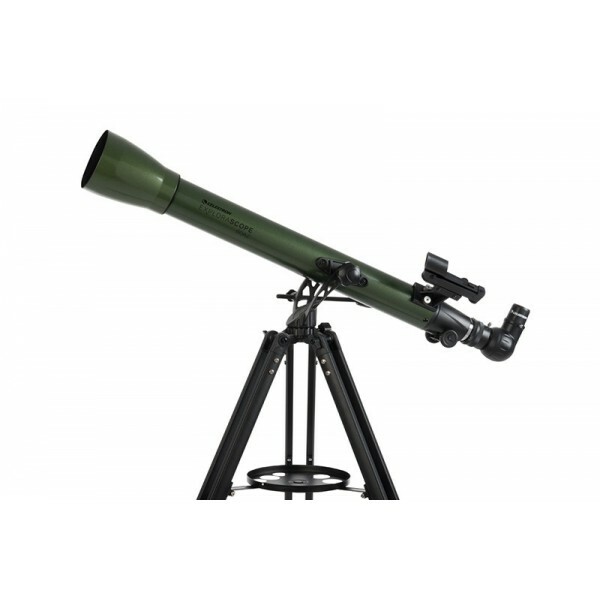 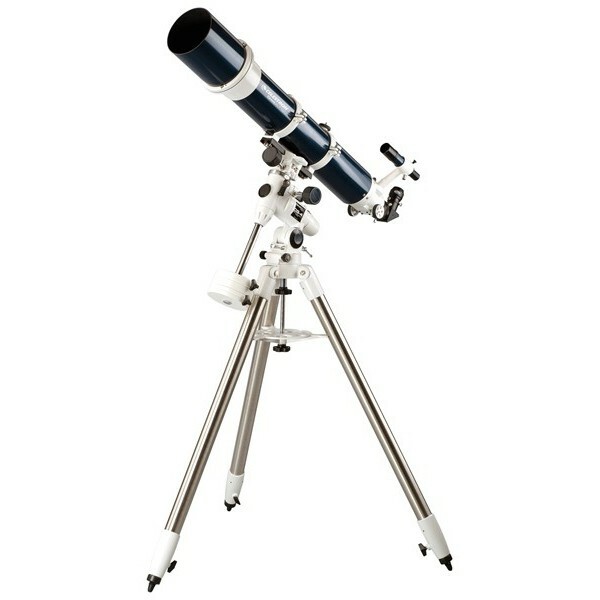 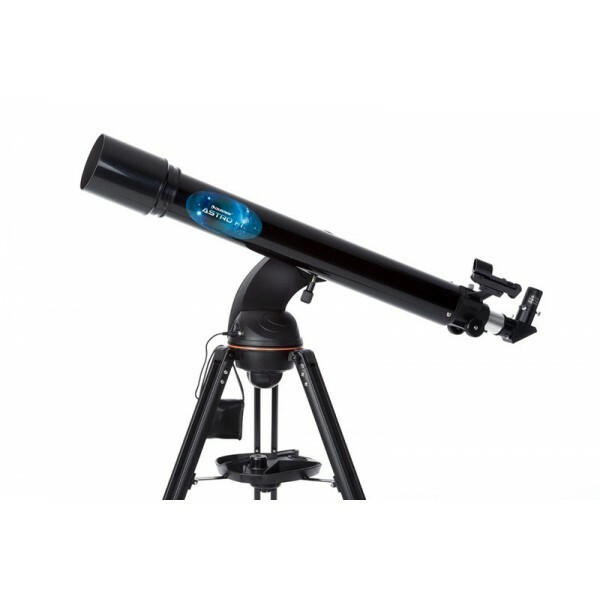 Suitable for adolescents and children and any beginner interested in both astronomy and microscope world.